Fine sand is a filter media used in ideal pre-treatment process for water containing waterborne parasites, bacteria and suspended solids that cause turbidity, color, taste and odour. It is effective at treating groundwater with high iron and dissolved gases. Fine sand is composed of grains ranging from size of 0.10 to 0.25 mm in diameter. Its grains are at the top of the sand layer with larger grains farther down the filter. Fine sand grains lead to slow filtration which means that the water stays a long time above and in the filter, this gives the biological skin plenty of time to purify the water. 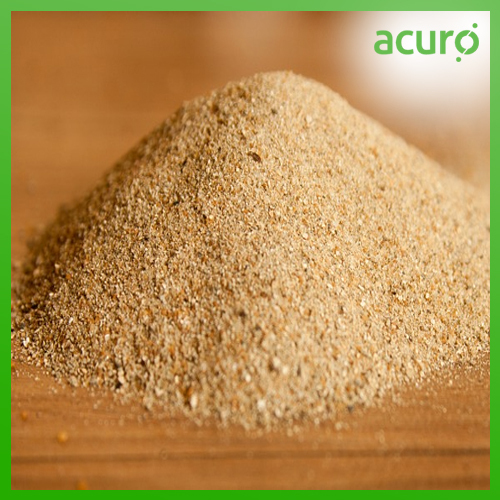 Acuro offers Fine Sand with exceptional water filtration properties.